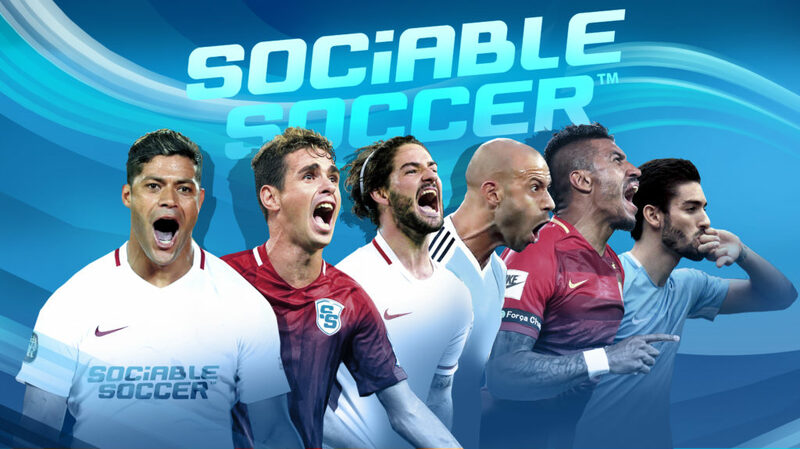 Press Play News talked with Jon Hare about Sociable Soccer after having read the article about our Chinese partnerships. During the first-ever China International Import Expo (CIIE), held in Shanghai from Monday 5th to Saturday 10th November 2018, British creative companies signed eight deals with Chinese enterprises worth more than 40 million pounds ($52.7 million). The deals involved areas including TV, film, advertising and gaming. 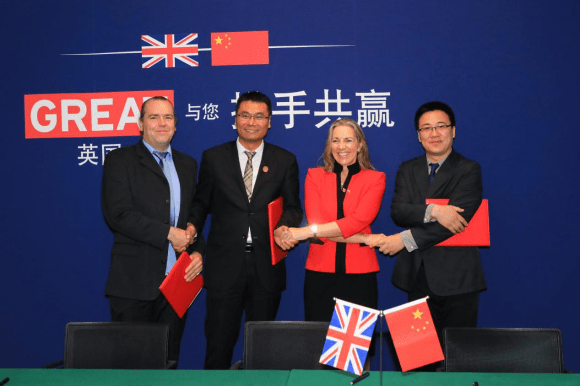 “This is fantastic news which will bring growth to the creative sectors in the UK and China,” Baroness Rona Fairhead, British minister for Trade and Export Promotion, said at a signing ceremony for the eight deals on Wednesday “We see the CIIE as a really momentous event,” she said. 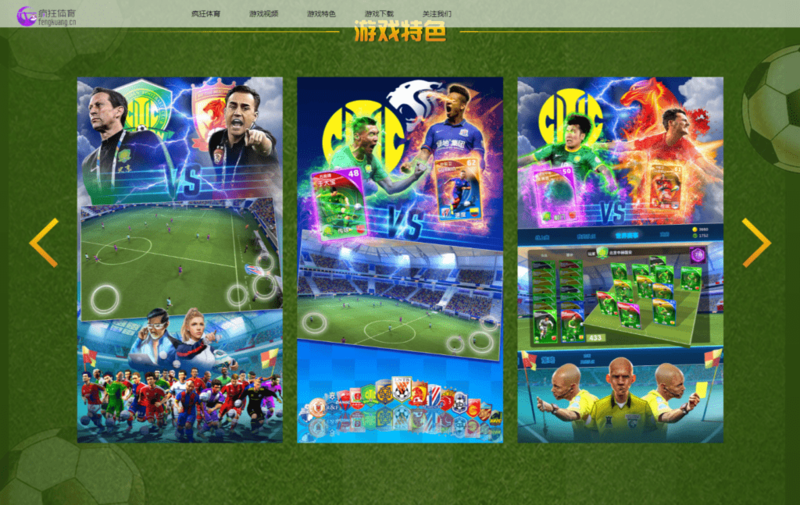 Representing the UK gaming industry was UK-based game developer Tower Studios, who along with China’s sports game company Crazy Sports and Chinese mobile game company Migu Interactive Entertainment agreed on a deal to produce, license and distribute popular mobile games in China. 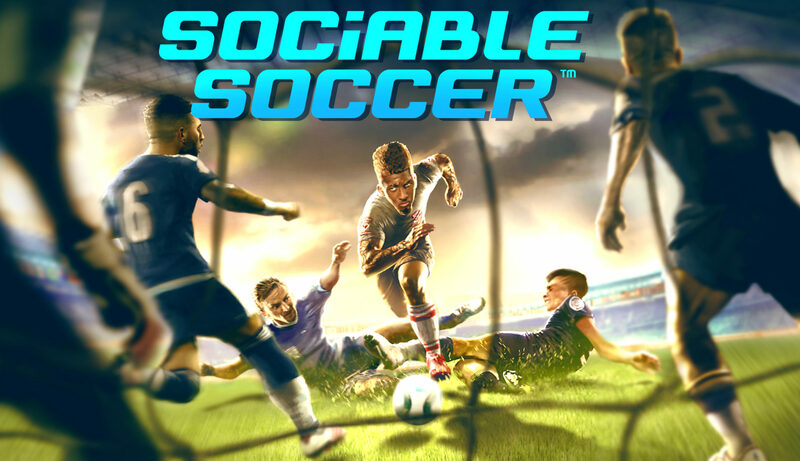 “We and Crazy Sports will bring Tower Studios’ soccer-themed mobile game Sociable Soccer into the Chinese mainland market,” Fang Zhongjun, vice president of Migu Interactive Entertainment, told the Global Times. 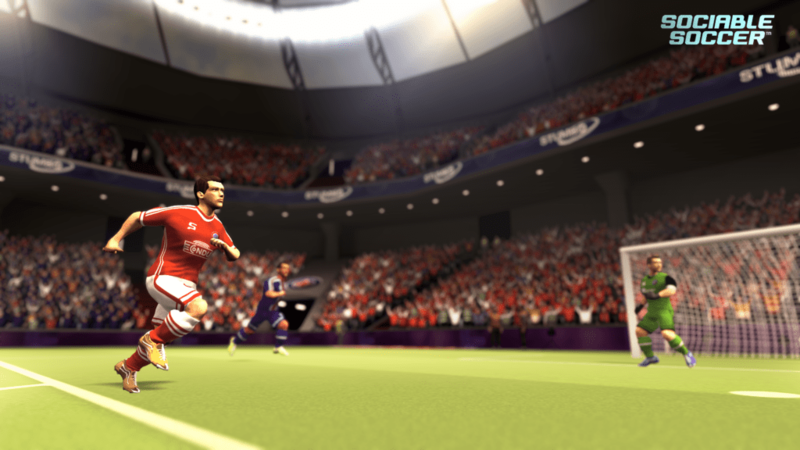 The long awaited football action game is due for release on mobile formats in China and throughout Asia early next year. Hi, an update on our Chinese project. 5000-10000 Chinese testers has had the opportunity to try out the game from Thursday and forward. This test mainly focus on making sure the servers work and that the “Build your team” mode has a good feeling of flow to it. We’re giving away cards and tokens all week to the beta testers to see how they do. We need to hit that right formula where people keep coming back for more. You chose your team from any of the Chinese teams in the game. You get a default squad with crap/low quality players. You receive some tokens so that you can buy new card packs and improve your team. 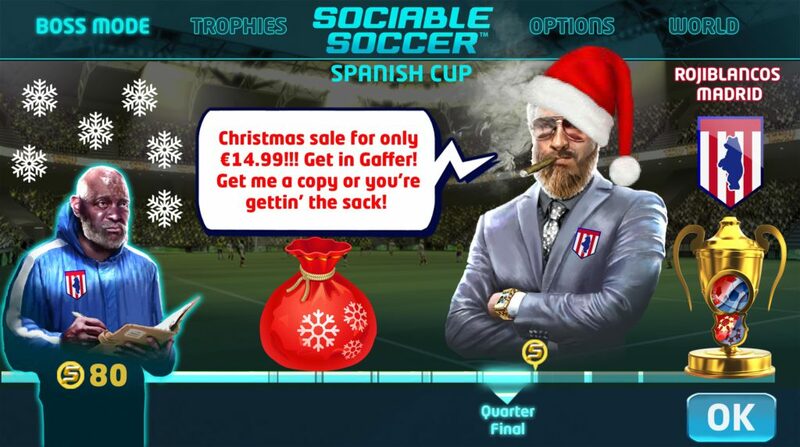 You can sell your players or just let them get eaten to improve the hungry players stats. 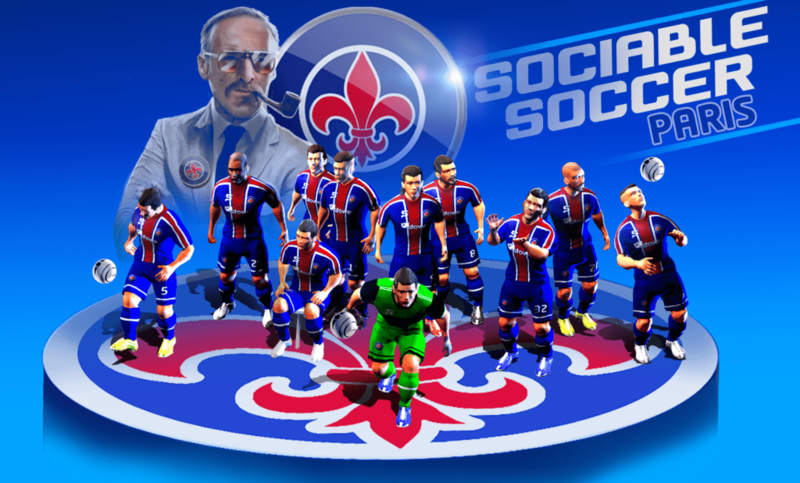 You setup your team, currently we only have formations and squad setup available. 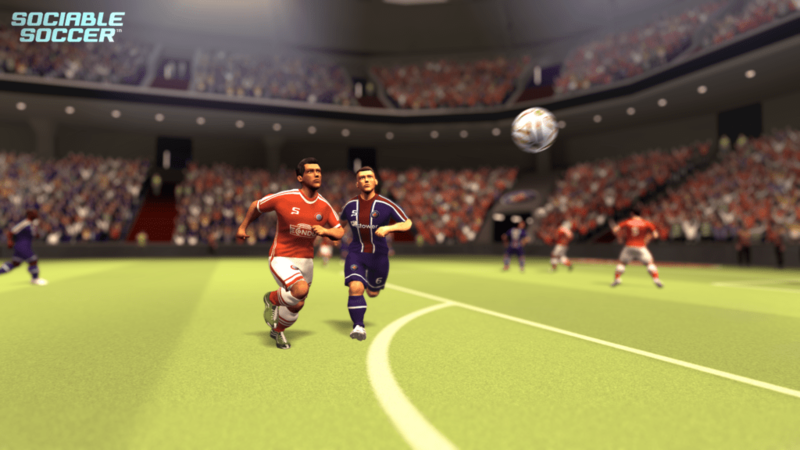 You match up via the server and play games versus the opponents team and tactics. 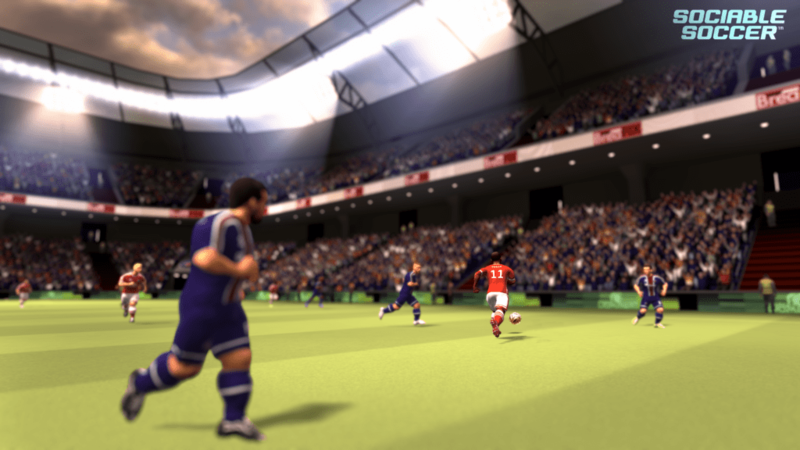 This is controlled by AI as games via the mobile network is not stable enough for this quick paced game. You receive rewards in accordance with your performances and can improve the team. The mobile version will release on Android and iOS this autumn and will fully use the touch screen, either with an on screen joystick and 3-on-screen buttons (for shot, lob, pass) or with a one button does it all (light touch for pass, hard press for shot). Having a huge user base of testers from the beginning is really good. We collect a lot of stats on what is going on, this will be useful when we go to other markets too. We were in London for Play EXPO a few weeks ago and Blast Process (follow them) had some questions to ask about our game. I’d like to point out that my reference to pinball is just about how the ball moves, not how you are in control of your player. 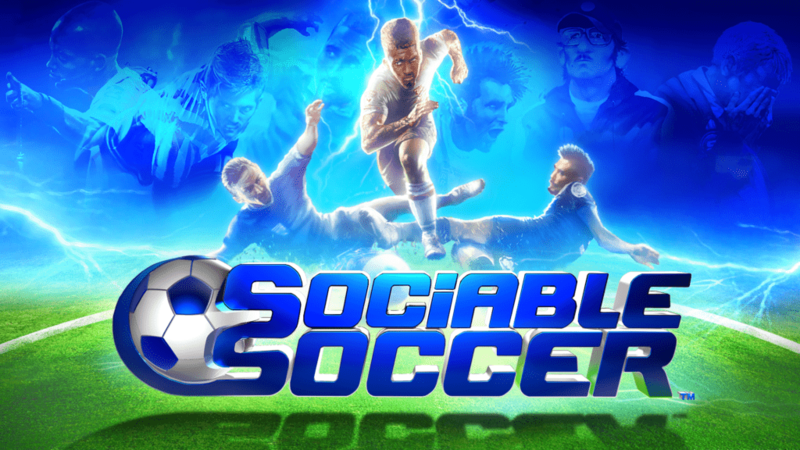 You are always 100% in control of the selected player in Sociable Soccer. Also the PC Windows version will probably hit full release around Christmas (consoles to follow a few months after that) and if there is a good partner the game will also release on PC Windows in China. Merry Christmas and a Happy New Year to all of our fans and followers! Happy holidays everyone! Let’s look forward to big changes on the pitch for 2018 including online multiplayer. At the present we are also working on the tactics screen. We’ve been moving offices during Christmas and this has taken some time from our development, on the other hand, we will have a new fresh environment when we continue next year. We are all looking forward to taking the game to the next level. 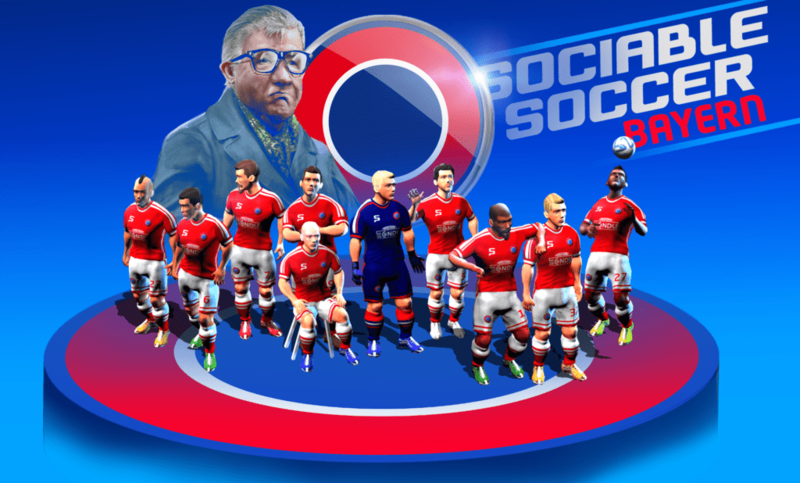 Sociable Soccer Mega Patch is now released on Steam. 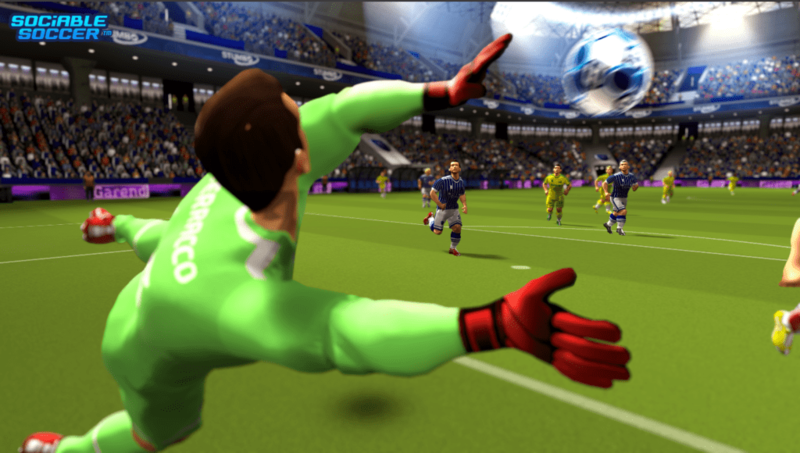 The change list is immense – I don’t expect anyone to actually read through this one in depth – but the key thing you should know is that two of the biggest sticking points, AI and goalkeepers, are much better than at launch. Players have physical bodies that deflect balls, player selection is much improved, crashes reduced… but look out for the Robot Overlords. Flip the switch in the Options menu only if feeling adventurous, or in need of a real challenge. Note: if you have problems, experience crashes or hangs, please let us know in the forums, and share your log text and savefiles with us if you can. – added: game options setting for Robot Overlords? We’ve just released our new gameplay trailer. It’s a 30 sec teaser trailer showing some shots and saves. Also we made two videos showing us and some friends at the office playing the game with wireless controls on an Ipad.